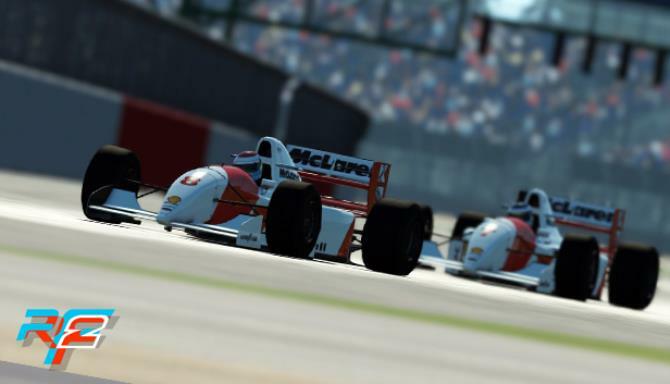 Posted by Admin | October 16, 2015 | Racing, Simulation. rFactor 2 Free Download PC Game Cracked in Direct Link and Torrent. 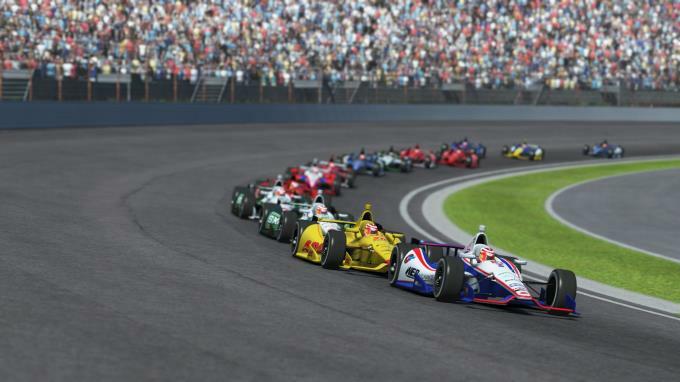 rFactor 2 is a realistic, easily extendable racing simulation that offers the latest in vehicle and race customization, great graphics, outstanding multiplayer and the height of…. Race against a field of AI cars, or in multi-player mode against others. 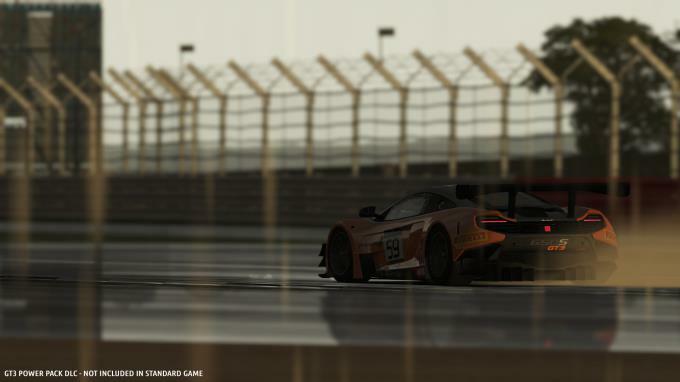 rFactor 2 supports a full day-night cycle as well as dynamically varying weather conditions such as rain which dynamically builds into puddles. Tracks feature “real-road” technology that changes the grip as more cars drive on it. You can run full 24 hour endurance events and in multi-player mode, driver swaps are also supported. Everything can be customized by the community, including adding new tracks and cars, and a wealth of add-ons are available on-line.Working with several partners, rFactor 2 has been used in hundreds of esport championships all over the world – in particular McLaren’s World’s Fastest Gamer and Formula E.